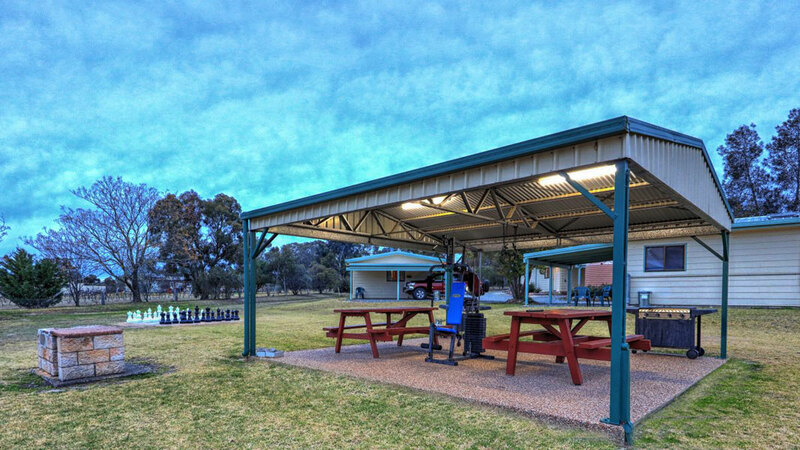 Nestled in the heart of the Granite Belt Wine Region just a few minutes south of Stanthorpe, is beautiful Country Style Caravan Park. 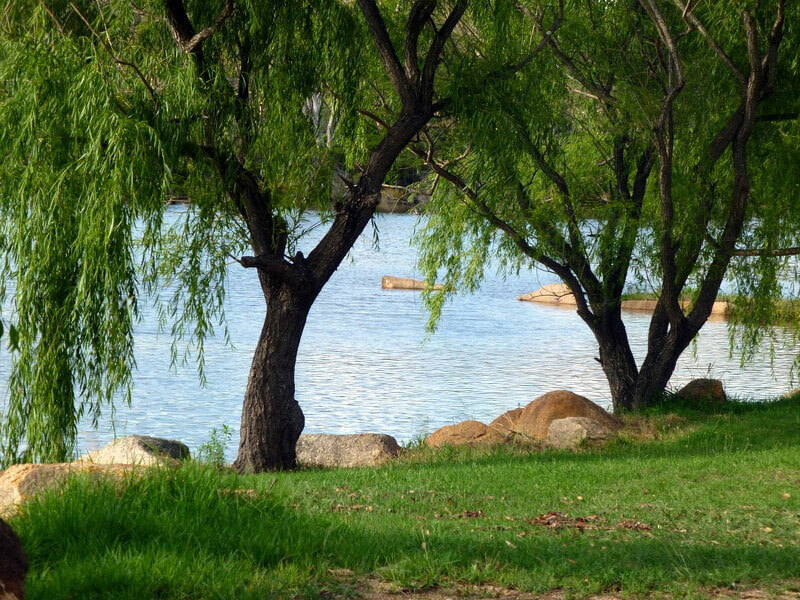 The park backs onto the tranquil Severn River and is set among native eucalyptus with fantastic views along the river. The peaceful and quiet location lets you unwind and enjoy your stay. Put your feet up beside the fire in one of our Cabins, or relax by the river. 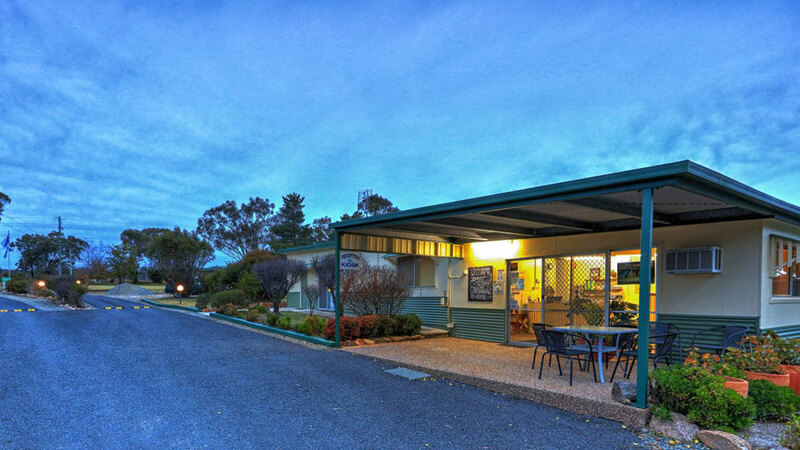 Country Style Caravan Park is our home and we would like to invite you to our beautiful part of the world. Organise a group of friends for a weekend away wine tasting. 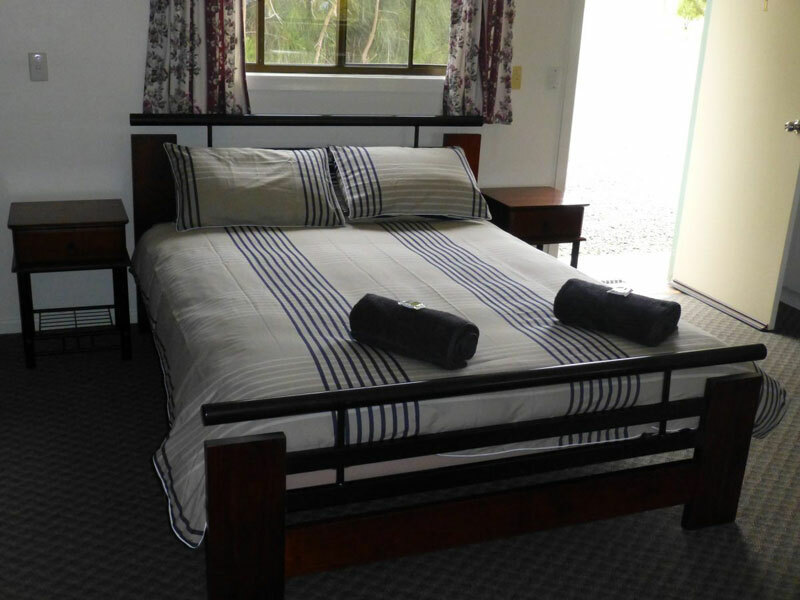 Book into one of our self-contained comfortable cabins. It may be frosty outside at this altitude, but it’s always warm and toasty inside. 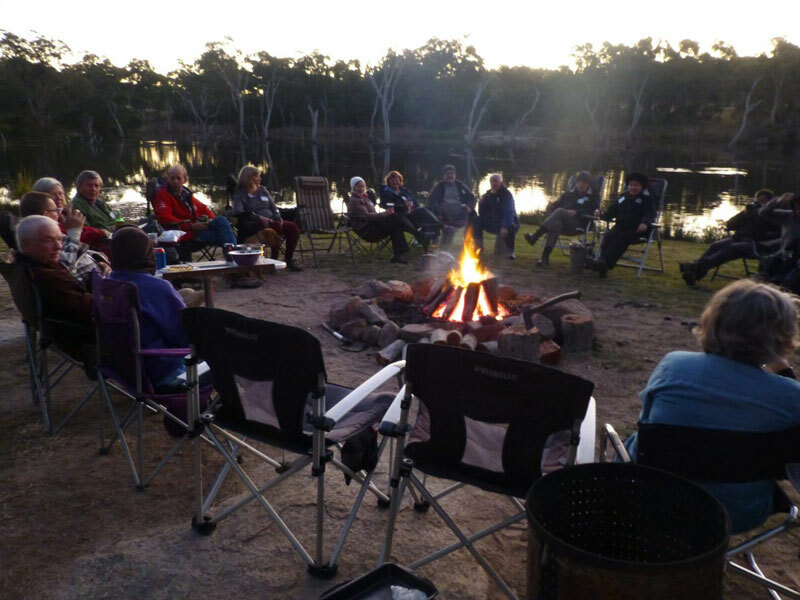 Camp and enjoy a campfire with friends down by the river – fireplaces are available at all riverside sites. Our powered sites are quiet, large and drive through and travellers are welcome to stay hooked up for an overnight stay. We are on the highway for your convenience. 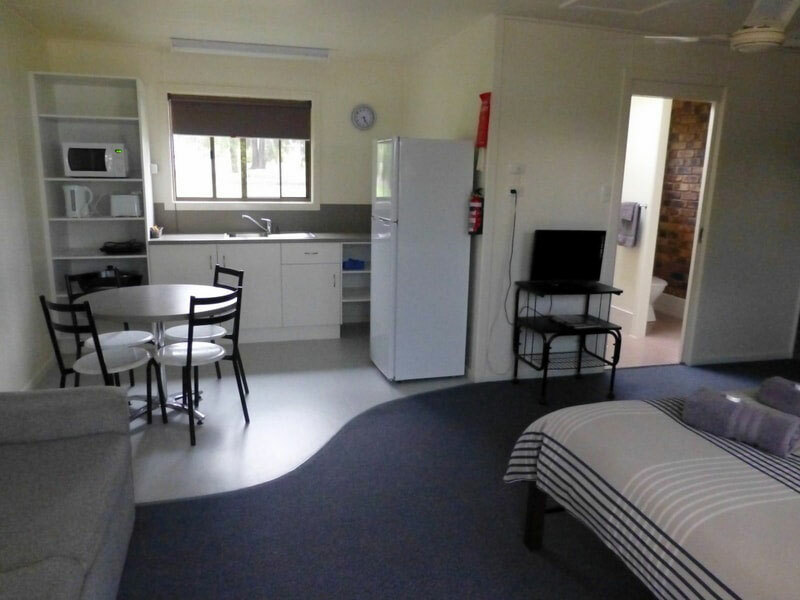 While you’re here you can make use of our full camp kitchen and laundry facilities. Hire a DVD on a rainy day or exchange your books with those from our library. Our friendly kiosk can supply bread, milk, cold drinks, icecreams and snacks. Tourist information is available and if you need to book a tour then visit the office and we can arrange it all for you. You can also try a spot of fishing at our park on the Severn River or take a short trip to Storm King Dam in hope of catching the big one. 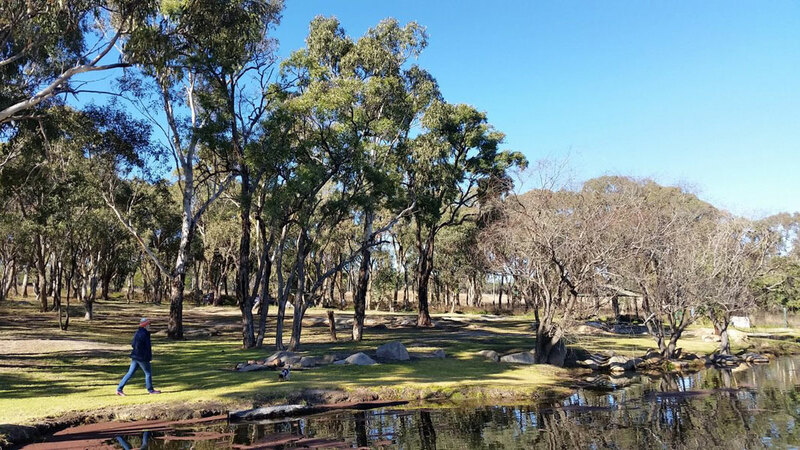 Country Style is central to all the Granite Belt Wine Region has to offer. With numerous wineries, breweries, gourmet local produce, craft and speciality shops available all within a short drive – Ask Kim & Jamaine for their suggestions. 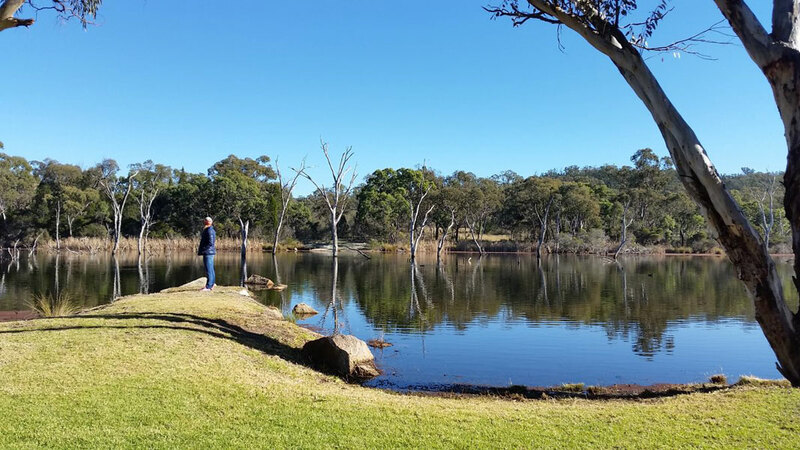 For the more adventurous among you, Country Style Caravan Park is the nearest Caravan Park to the picturesque Girraween National Park with enough walking tracks to tire out even the most active legs. 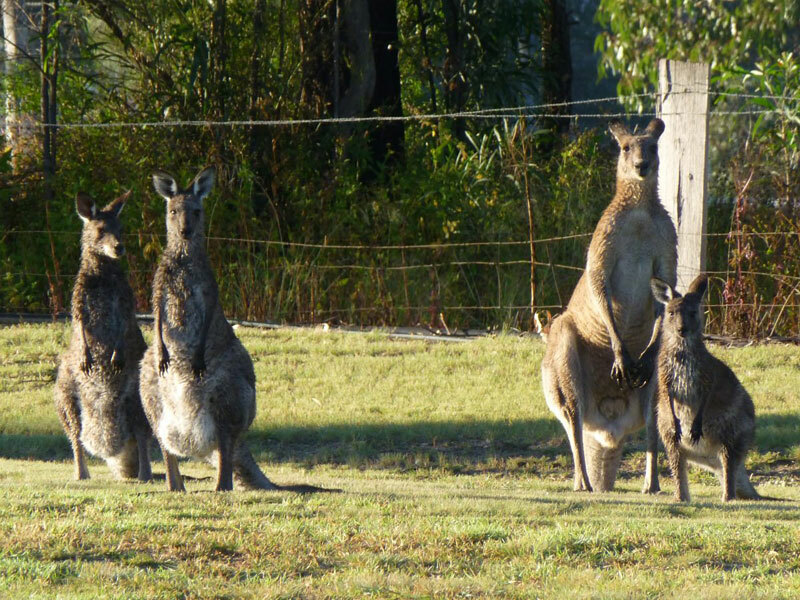 Also nearby is the stunning Bald Rock National Park with the Sundown National Park and Storm King Dam also within easy reach. We offer both Powered and Unpowered sites for caravans, motor homes and tents. Our powered sites are all large, level and drive through with power and water connections nearby. They all have plenty of room for awnings. 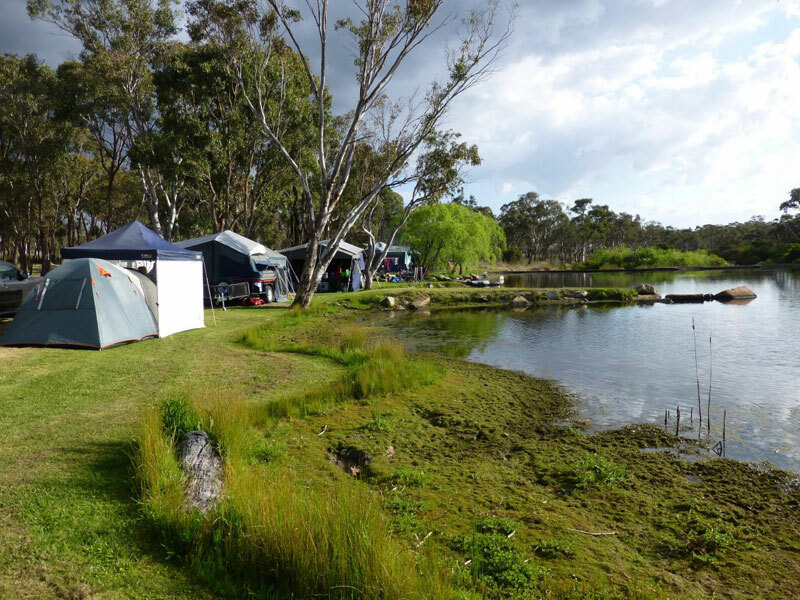 For those who do not require power, we have either “Bush” or the very popular “Riverside” camping with campfire pits. 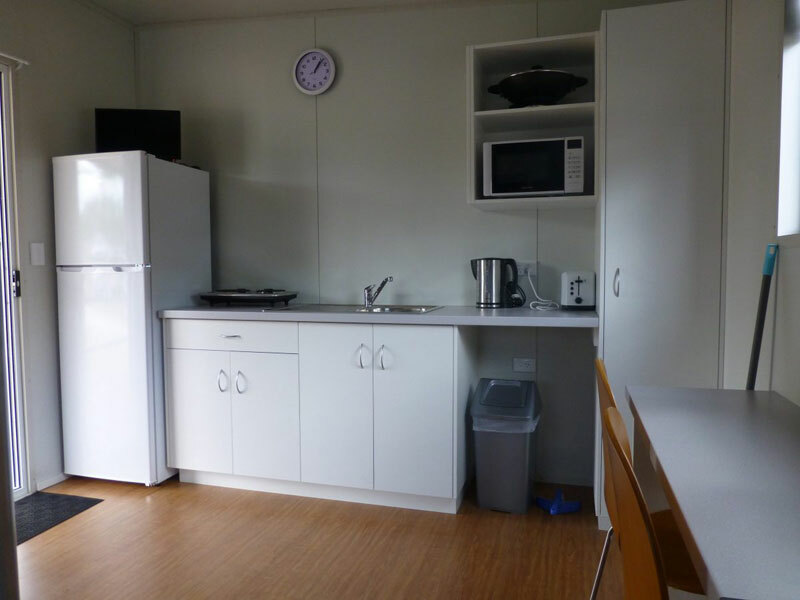 All caravanners & campers have full use of our camp kitchen and nearby clean amenity blocks. Big rigs can be catered for but booking is advisable. 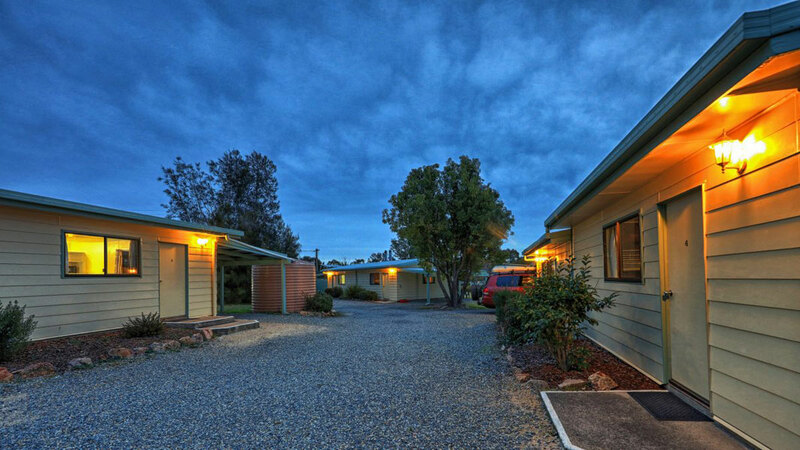 Our cabins are perfect for weekend adventurers looking to experience everything the Stanthorpe area has to offer, or simply for providing a comfortable rest for weary travellers. 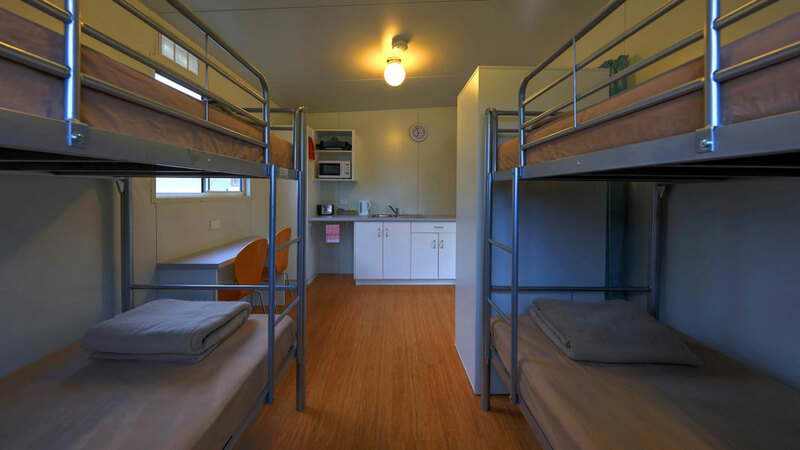 All cabins are fully self contained open plan, with cooking facilities, televisions, ceiling fans and undercover parking. During the winter months things get nice and cosy with log fire heaters and electric blankets on all beds. Our recently added cabins (non-ensuite) also have a verandah to sit and enjoy your morning coffee in the sun.